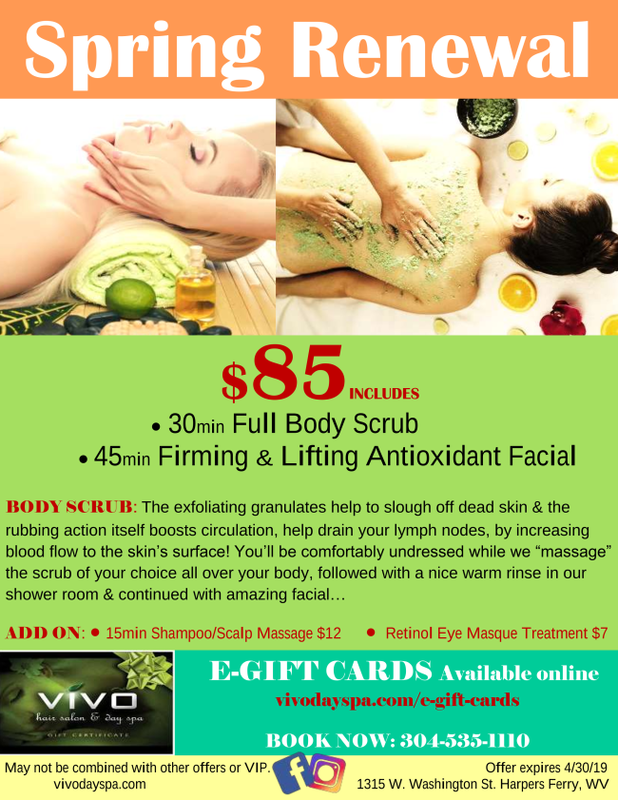 While you relax in our spa and we’ll revitalize your skin with a deep body scrub. Please arrive 15 mins early to consult with your therapist. The exfoliating granulates help to slough off dead skin & the rubbing action itself boosts circulation, help drain your lymph nodes, by increasing blood flow to the skin’s surface! You will be comfortably undressed while we “massage” the scrub all over your body, followed with a nice warm rinse in our shower room & continued with your next Spa treats or going home with your glowing skin! Variety of scrub choices available & you get to pick your most fav! A belly burner cream will be massaged to your waist line then the belly burner belt will be wrapped around your belly to help burn calories. 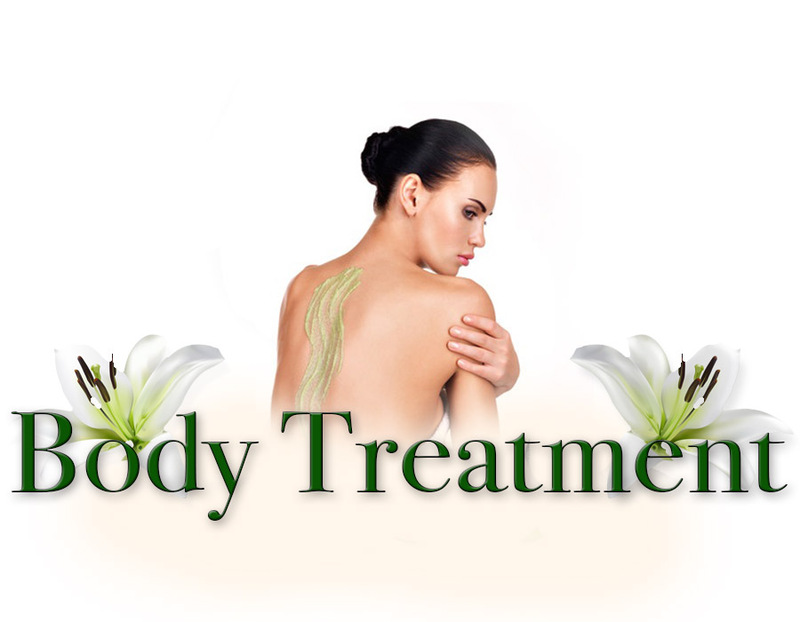 It can also help take the pressure off a sore back, tired muscle to relieve aches & pain.